Discover why some PH patients have blue lips. 1. Take a photo of yourself with blue lips, the more creative the better. 2. 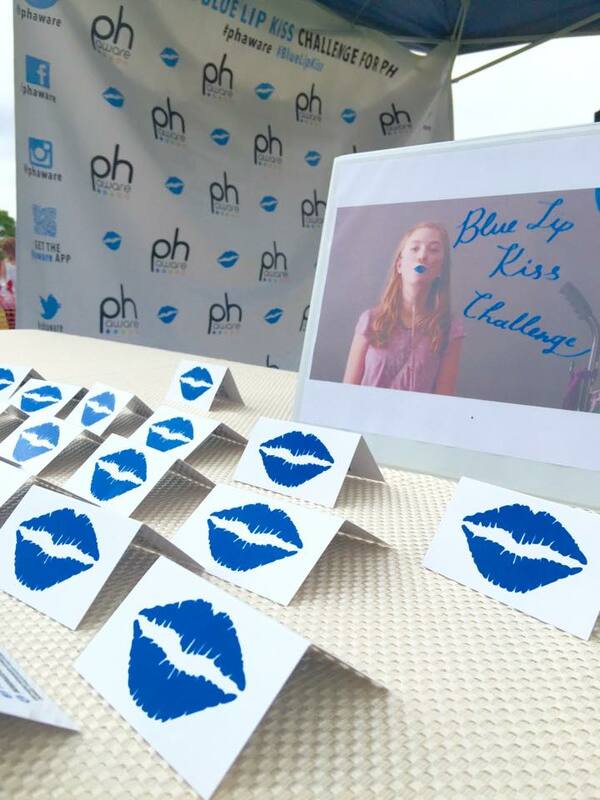 Hashtag your photos #phaware and #bluelipkiss. 3. Post to your social sites (Facebook, Twitter, Pinterest and Instagram). Set your social networking post sharing to public so everyone can see your post! 4. Nominate and challenge others. #BlueLipKiss Challenge in Spanish courtesy of Liz Bianco.